Disney has announced it is banning all single-use plastic straws and beverage stirrers, in a policy that will be in place by the middle of 2019. The ban - which was described in a statement as a bid to 'decrease the environmental impact of the company' - will be implemented in all company-owned locations worldwide. Disney says the ban will amount to a reduction of more than 175 million straws and 13 million stirrers annually. In addition, to banning single-use straws and stirrers, the company will also transition to refillable in-room amenities in hotels and cruise ships, and reduce the number of plastic shopping bags in all owned and operated parks and on its cruise line. It will also eliminate polystyrene cups across all its outlets. 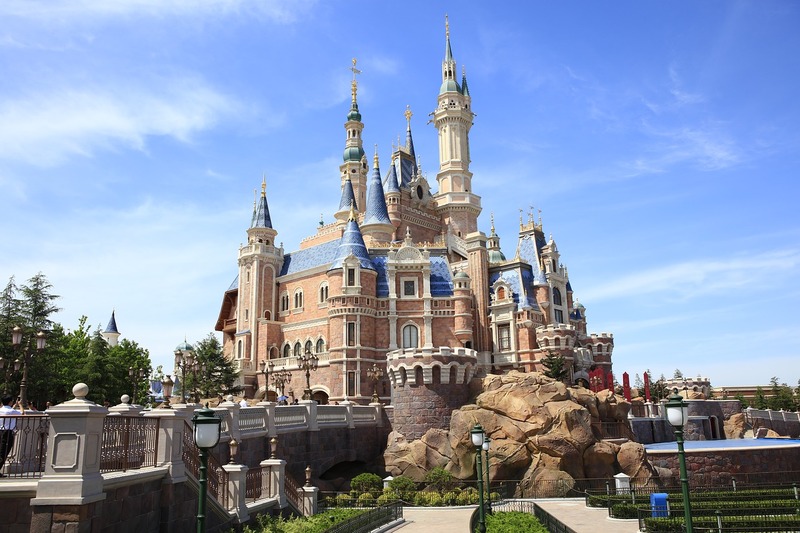 Bob Chapek, Chairman, Disney Parks, Experiences, and Consumer Products, said: "Eliminating plastic straws and other plastic items are meaningful steps in our long-standing commitment to environmental stewardship. "These new global efforts help reduce our environmental footprint, and advance our long-term sustainability goals." Disney joins other major companies like Starbucks in ditching the plastics - moves which have been celebrated by some environmentalists. But these policies have been criticized by a number of people with disabilities, as plastic straws are essential for some. According to non-profit organization Disability Rights Washington: "Many people with physical disabilities such as cerebral palsy and multiple sclerosis require the use of plastic straws in order to hydrate. Plant Based News contacted Disney to see whether straws would be available for those who require them, and a spokesperson said: "Meeting the needs of Guests with disabilities is extremely important to us, and as we move forward with this initiative, we’re actively involved in discussions to identify and develop accessible, alternative options for those who need them. "We will also provide alternative straw options upon request for our guests who are unable to utilize paper straws. "Additionally, our Services for Guests with Disabilities team is available before and during a visit to assist Guests who have any specific needs."